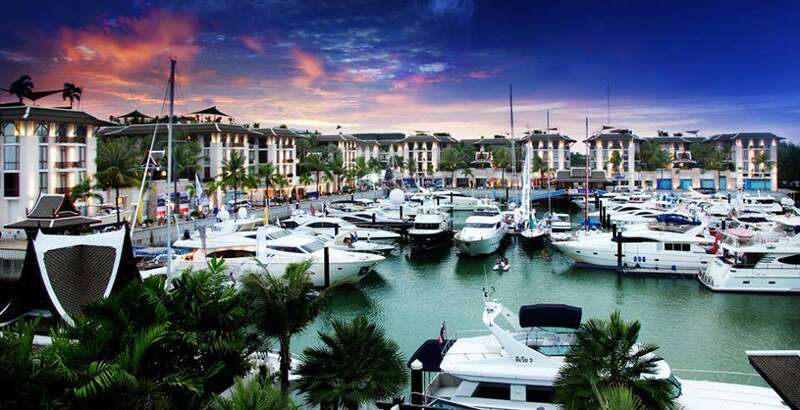 On its fourth year, the Thailand Yacht Show is back at the Royal Phuket Marina with some exciting line ups and rendevouzs. 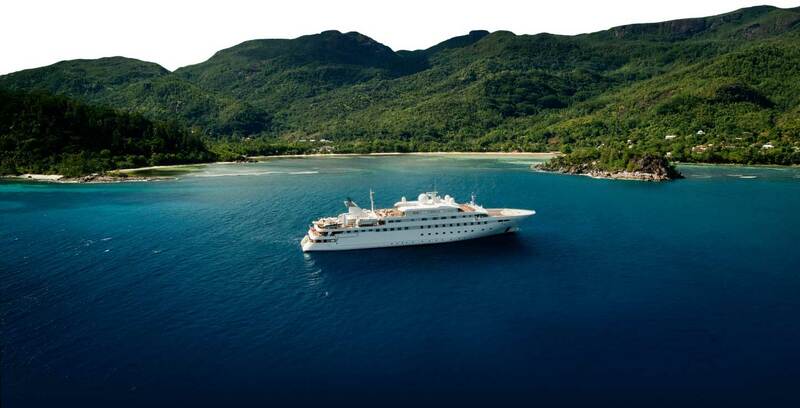 Naming itself the 'pearl of the Andaman Sea', Thailand has put itself on the luxury yacht industry's map, excitingly taking part in revealing new builds and making strong connections with shipyards based in Europe. Ranging from starring mid-ranged superyachts to Stand-up Paddle boards and other megayacht toys, the show integrate an immersive experience, balancing fun and glamor. 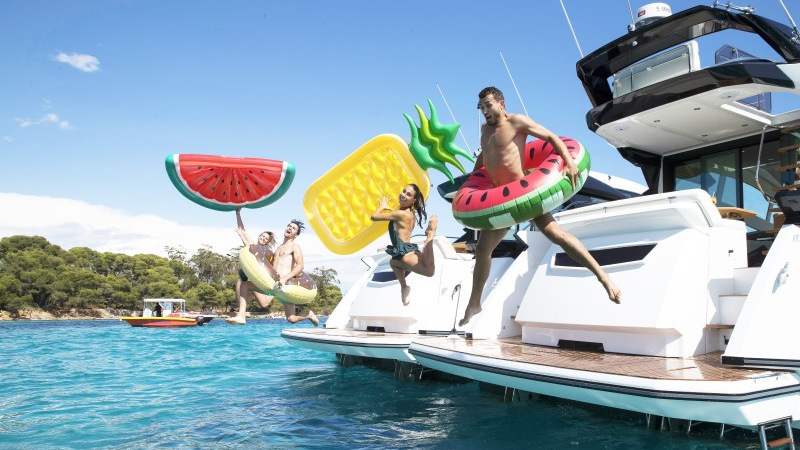 Activities on the water and ashore will include wine tasting, dinner parties, and sea trials from jet-skis, sailboat manufacturers and megayacht builders. The exhibitor line-up includes all the best-known yacht brands and brokers, charter agencies, high-end property developers, bespoke travel organizers and leading names in the automotive, hospitality and food and beverage industries. It will be a fun-filled yet insightful event, calling for the Western world to peel their eyes open to the challenge of South-East Asia and the Middle East opening their doors for new winter destinations. The superyacht and luxury yacht market has plenty new oceans and bays to indulge in, in the upcoming years, calling for the maritime industry to excitingly and rapidly expand.